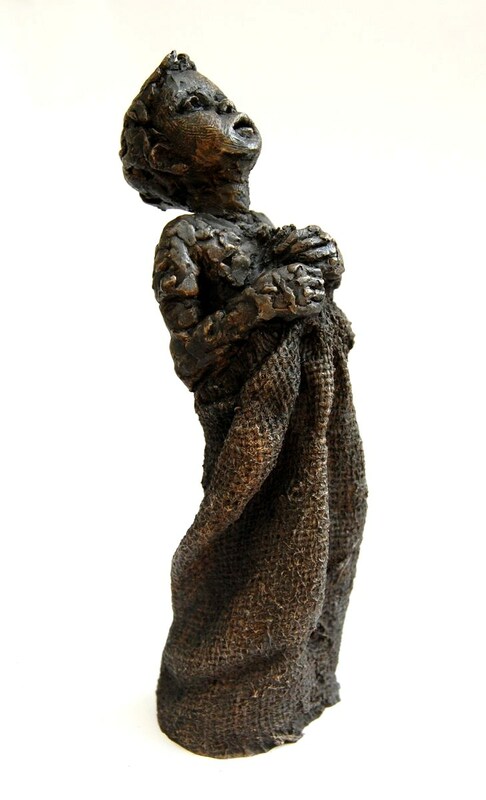 Through courses at Stafford and Cardiff University, Anna Rothwell developed an interest in expressing her ideas through the use of the human form as a Figurative Sculptor. 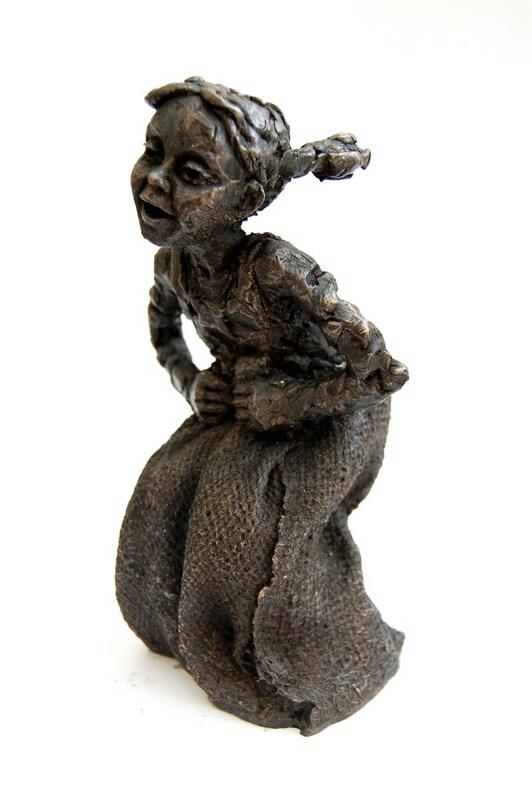 Her sculptures vary from detailed realism, to more abstract pieces capturing movement. Both seek to show human emotion and feelings through the body language they exhibit. She aims to encourage viewers to empathize with her work, evoking perhaps memories or emotions they too have experienced. 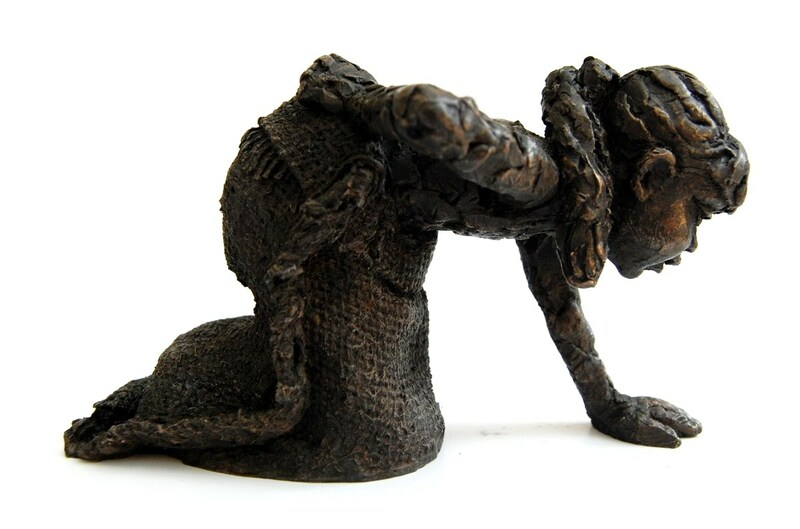 Anna Rothwell sculpts predominately in clay, occasionally with modeling wax on an armature for the more dynamic pieces. 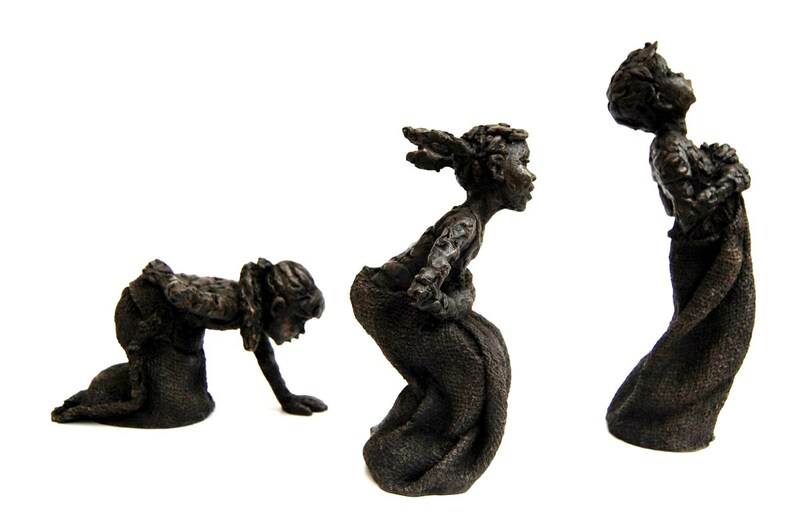 Some clay pieces are fired, resulting in unique sculptures. 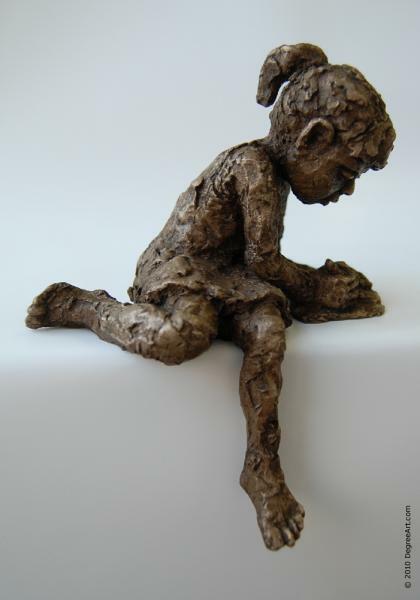 Others are molded and then cast in to either bronze or iron resin. 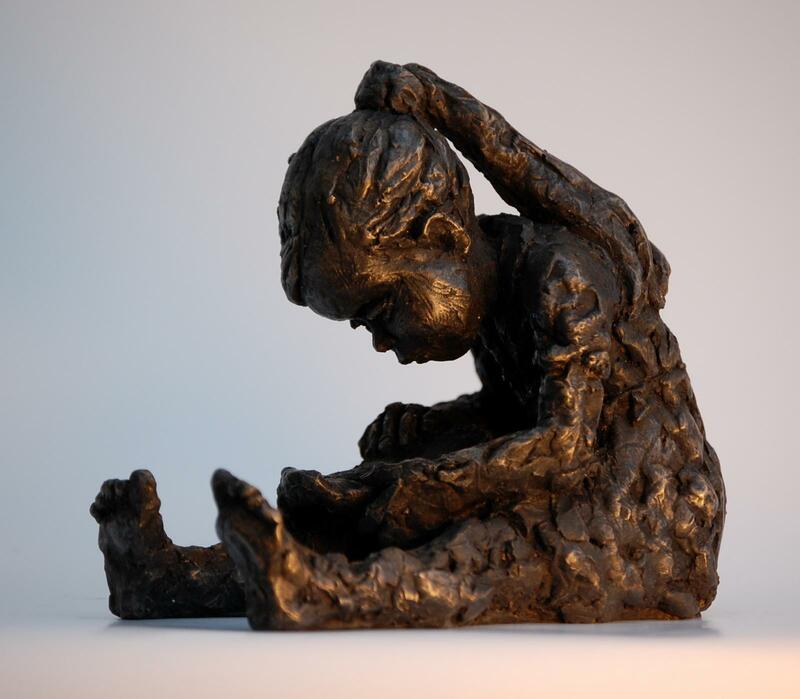 This process, called ‘cold casting,' producing pieces that look and feel like foundry cast Bronzes but are more affordable. 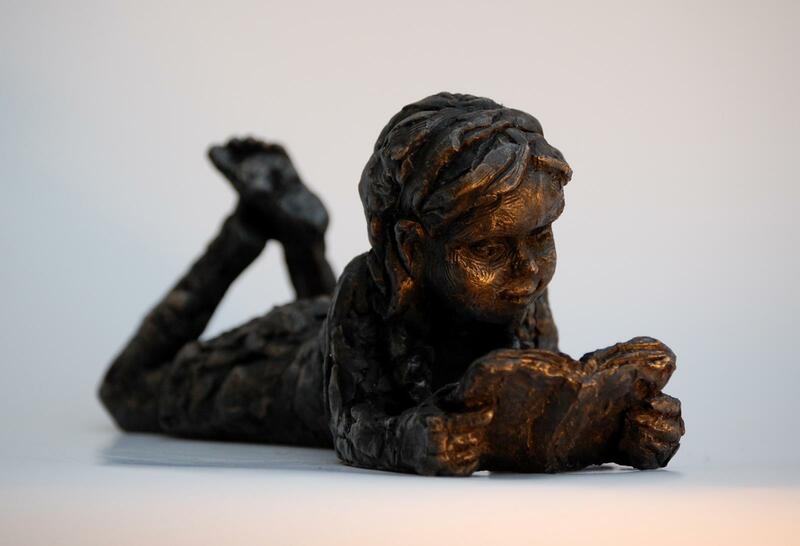 Anna Rothwell's bronze and iron resin casts are produced in low, limited additions and can be exhibited as indoor or garden sculptures.